Regardless of the system you are using, every component is critical to the success of each endeavor. Cable assemblies may often be overlooked and if not specified properly and built with the best components, can be the source of intermittent problems. High quality cable assemblies are as essential to the success of any production. So it’s important you choose a company you can trust. Our line of cable assemblies cover all of the interconnecting requirements for any system we build. From portable power distribution cable assemblies such as heavy single conductor feeder and tails, multi-conductor feeder for twist-lock or pin &sleeve, to electric chain hoist power and control cables, multi-conductor lighting cable and data communication cables to adapters, tail sets and fan-outs, we can supply your needs. 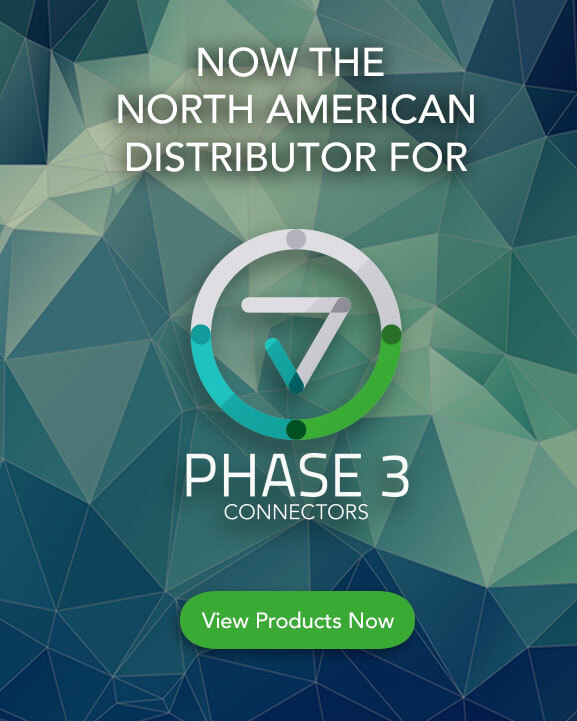 Having over 30 years of experience, we have established and maintained relationships with quality connector vendors like Hubbell, Harting, Connector Technologies and Phase 3. We can manufacture crimp systems, solder systems or screw terminal systems with all of the integrity you have come to expect. Your customers come to you because you are good at what you do. From assembling the right team to offering the right gear, you make decisions every day that will pay dividends for years to come. By choosing Motion Labs as your cable assembly provider, you are now free to concentrate on your core services. We have what you need, when you need it.